The pilot of a plane that crashed at St Albans Park on Sunday morning has escaped serious injury despite the aircraft sustaining heavy damage. 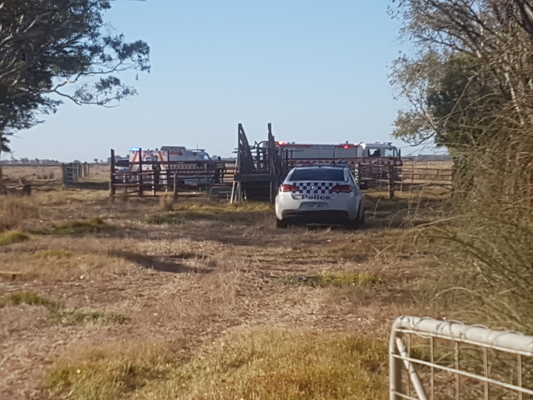 The light plane crashed about 8.30am in a paddock off Wilsons Rd, near Geelong Waterski Club and Barwon River. Paramedics treated the pilot, a 52-year-old man who was the sole occupant of the plane, for head injuries and facial lacerations. An ambulance helicopter airlifted the man to Royal Melbourne Hospital in a stable condition with “non-life-threatening injuries”, a Victoria Police spokesperson said. The crash broke one of the plane’s wings, caused serious damage to its cabin and destroyed its propeller. 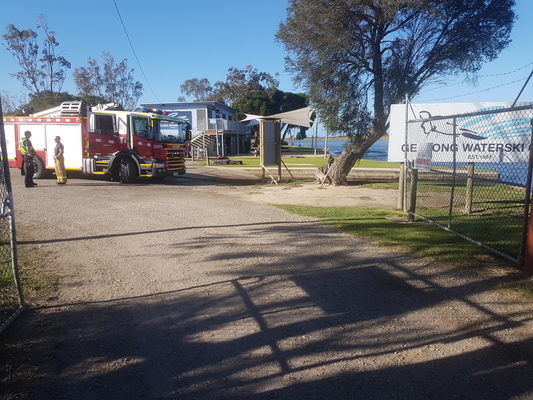 Police and CFA crews attended the scene following an emergency call just after 8.30am. Police had yet to determine the exact cause of the incident but had notified Australian Transport Safety Bureau (ATSB), the spokesperson said. But Recreational Aviation Australia (RAA) is the body that investigates accidents of this type, not ATSB. RAA chief executive officer Michael Linke confirmed the organisation was investigating and would continue to work with police. RAA had yet to determine a cause of the accident, Mr Linke said.